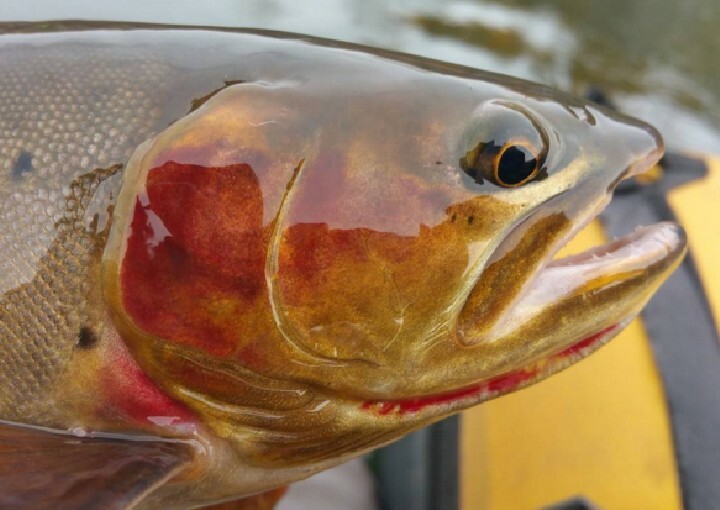 ttention Anglers! 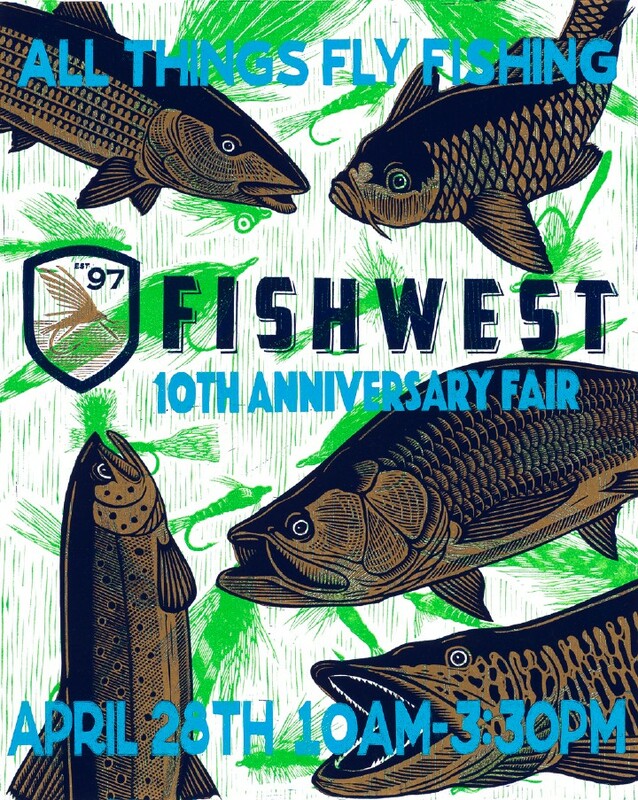 On April 30th 2016 Fishwest will be celebrating what we like to call the Year of the Carp. After long deliberation we decided to stick with our “Troutside the Box” theme from last year, and the Year of the Carp was born! Note: This post was originally published in April 2016 and may be out of date.